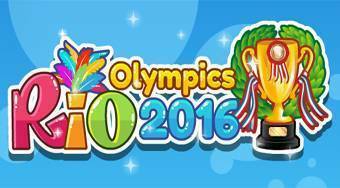 Do you like Rio Olympics 2016? Share it with your friends. Rio Olympics 2016 - train in eight different disciplines and get the necessary number of points for the start at the Olympic games in Rio.